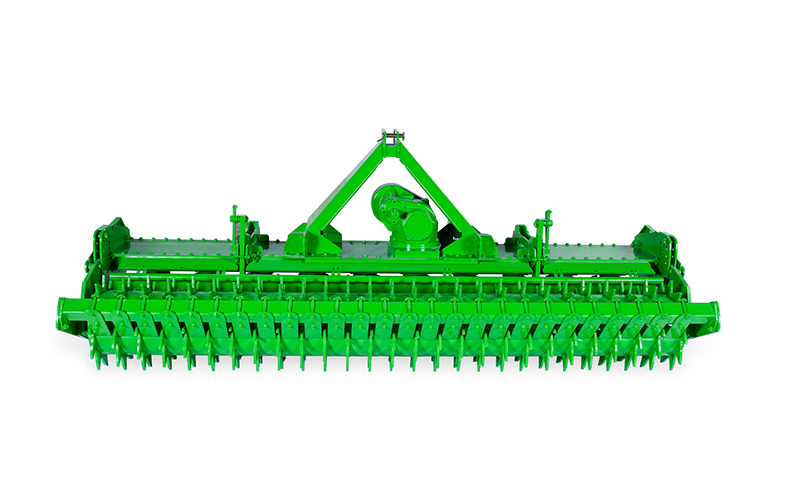 Warrior Power Harrow transfers the motion received from tractor power take-off as vertical to the motion way with the help of parallel gears to the soil surface. It consists of rotating blades. 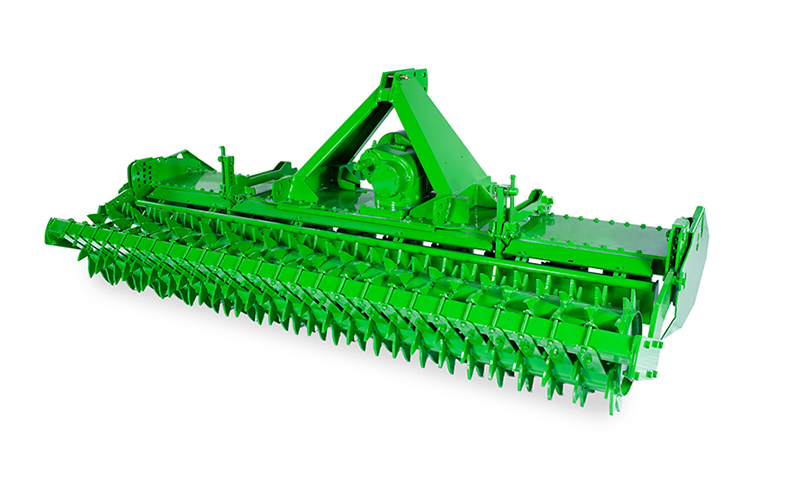 It is easy to operate soil processing and seed bed preparation equipment. 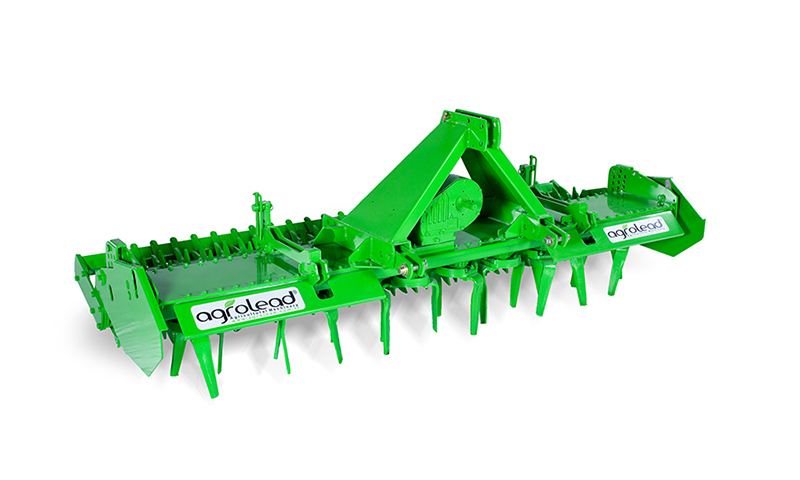 It can process the soil vertically. Therefore, it does not form and basis underground and protects the soil humidity since it doesn’t turn the soil upside-down. It mixes the plants and stalks which are left from harvesting, to the soil and forms them as organic fertilizer. 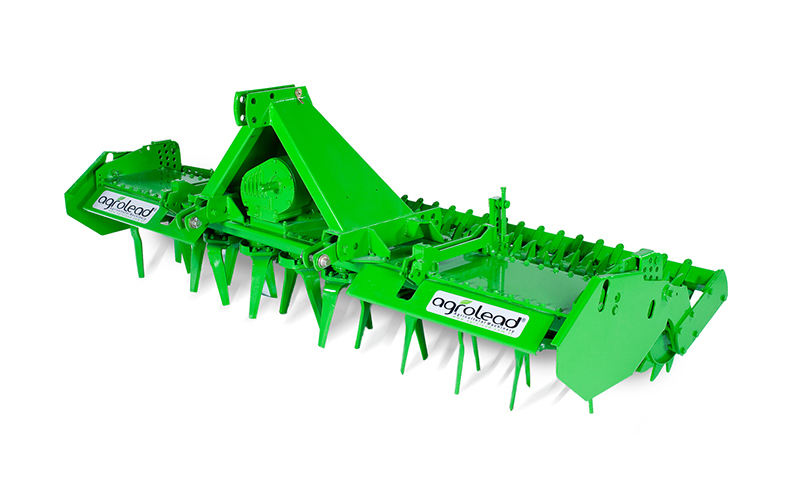 It prepares a very proper and ideal seed bed with the help of gear roller behind the machine and increases the product efficiency. 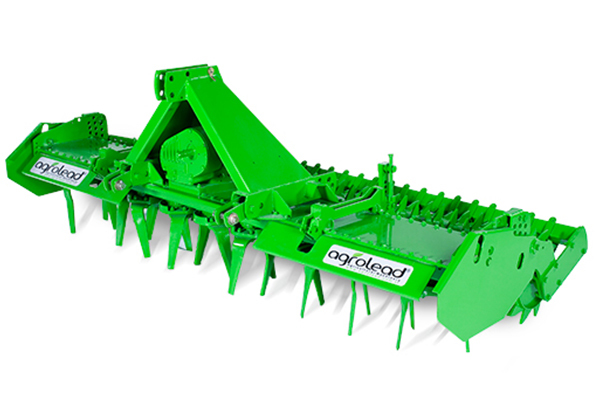 Also, a combination can be made with pneumatic and grain seeders and both soil processing and sowing can be performed simultaneously. This provides time and oil savings.